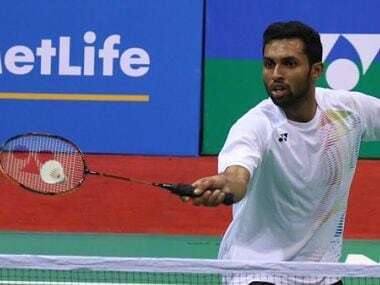 In an all-Indian final, Prannoy had to bring his A game to get past his senior pro in a thrilling encounter that lasted one hour and five minutes at Anaheim, California. 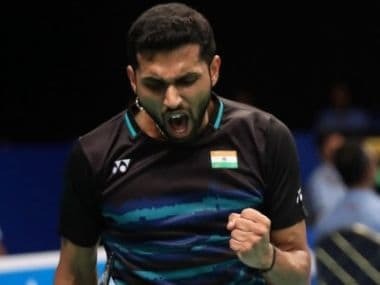 HS Prannoy mercilessly ran his older compatriot Parupalli Kashyap ragged over an hour and five minutes to clinch the US Open Grand Prix Gold men’s singles title with a 21-15, 20-22, 21-12 win. 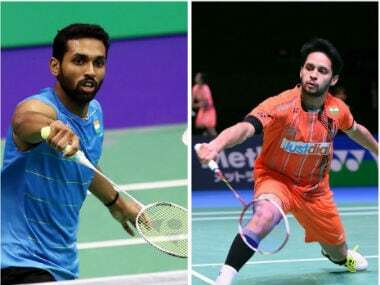 HS Prannoy and Parupalli Kashyap are set to lock horns in an all-Indian final at the US Open Grand Prix Gold after defeating their respective opponents in the semi-finals in Anaheim, California. 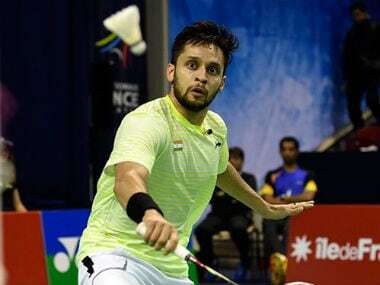 Enduring the worst injury phase of his career, Indian shuttler Parupalli Kashyap says he had doubts if he would be able to play again after dislocating his right shoulder at the Premier Badminton League (PBL) in January. 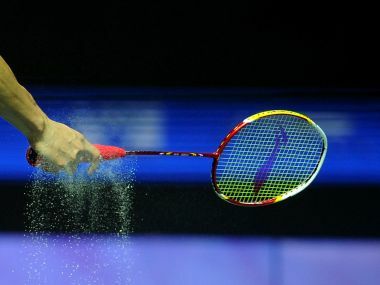 Prannoy notched up a 21-14 21-19 win over Vietnam's Tien Minh Nguyen in the first semi-final while Kashyap eked out a hard-fought 15-21 21-15 21-16 win over Korean Kwang Hee Heo in the second semifinal which lasted an hour and six minutes. On a comeback trail after recovering from a shoulder injury, Kashyap dished out a gritty performance to stave off the challenge from World No. 15 Lee 21-16, 10-21, 21-19. Back in action after recovering from an injury, Sameer Verma will look to put the best foot forward when he competes at the US Open Grand Prix Gold badminton tournament which begins here on Wednesday.